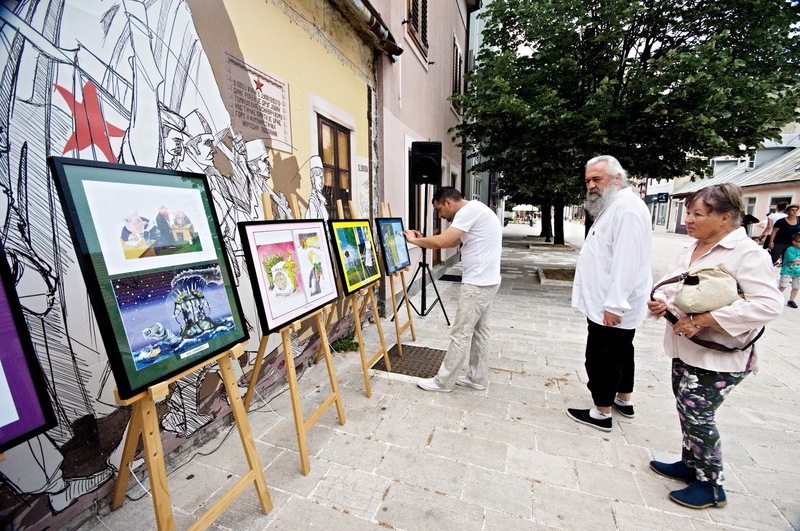 On the 15th June 2017, the cartoons exhibition of Slovak authors took place in the historical town of Cetinje, the former capital of Montenegro. 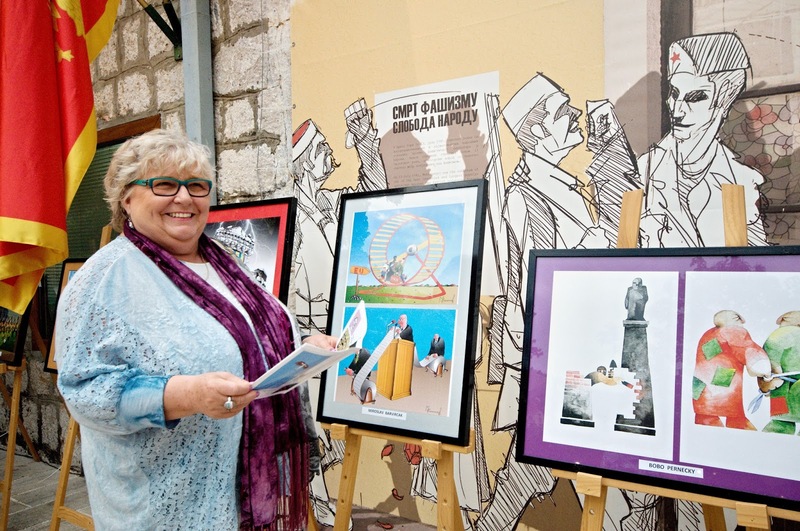 The exhibition premises were provided by Matica Crnogorska, whose chairman is Luka Lagator, an outstanding world cartoonist. 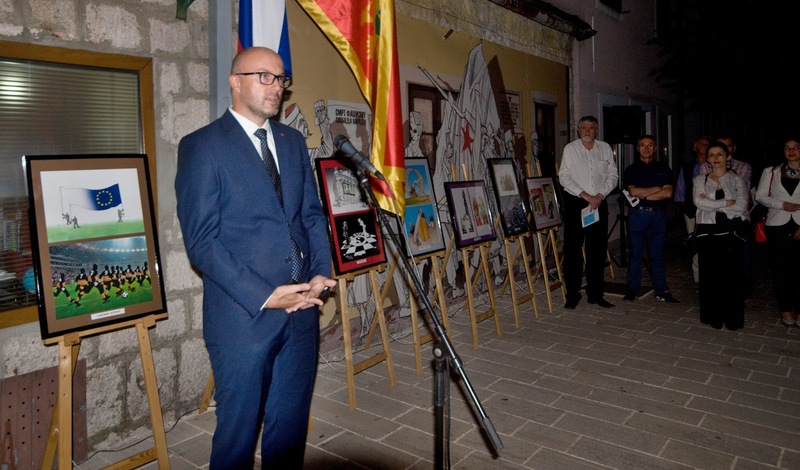 The exhibition was opened by Mr. Roman Hlobeň, the ambassador of the Slovak Republic in Montenegro. 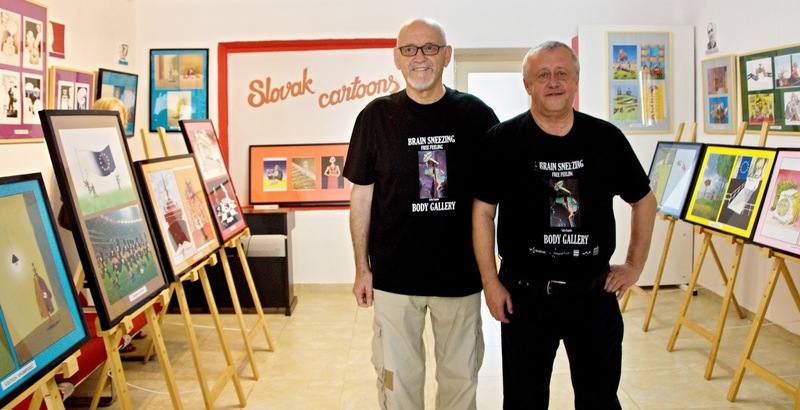 The partners will develop their cooperation in the Humour Therapy rotating exhibition, where Luka Lagator and Darko Drljevic will display their works, and in the preparation of other activities. 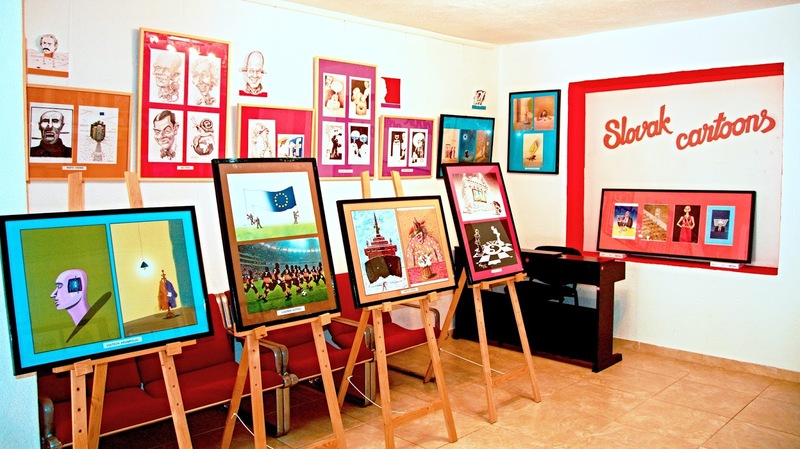 The exhibition has been supported from public sources by the Slovak Arts Council.